The Florida Hospital Nicholson Center is one of the leading robotic training centers in the country and is installing Sony Electronics 4K/3D displays and 3D video recorders for use in its operating rooms. The technology allows trainees to precisely see what the surgeon is doing and what they’re working on in real time with enhanced depth perception and increased resolution. 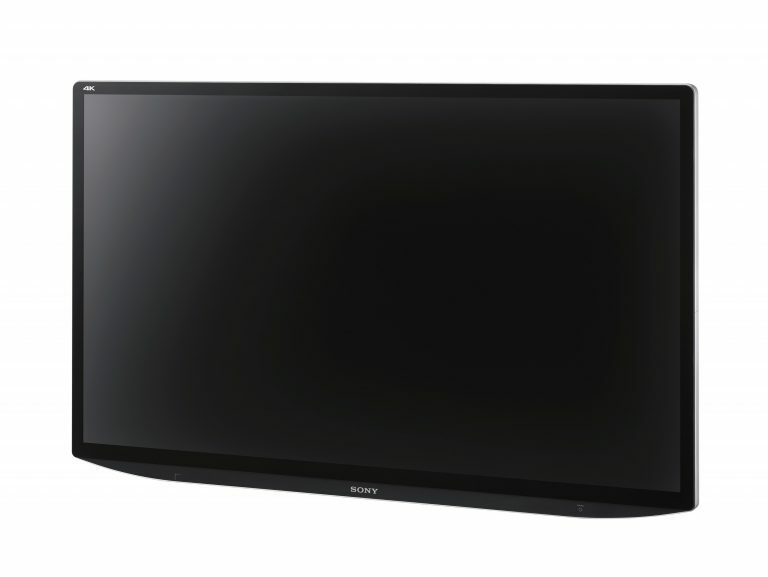 Sony’s 4K/3D monitors for the OR bring 3D vision with unmatched quality, which is crucial for optimal training. The 55-inch displays with 4K resolution provide four times the resolution and a wider color gamut than HD, also using Advanced Image Multiple Enhancer (A.I.M.E.™) technology that enhances color and structure for surgical vision. The Nicholson Center is using the monitors with Sony 3D recorders, allowing surgeons to record training sessions in video or still image formats, giving trainees an opportunity to walk away with the highest-quality recording of their lab station.